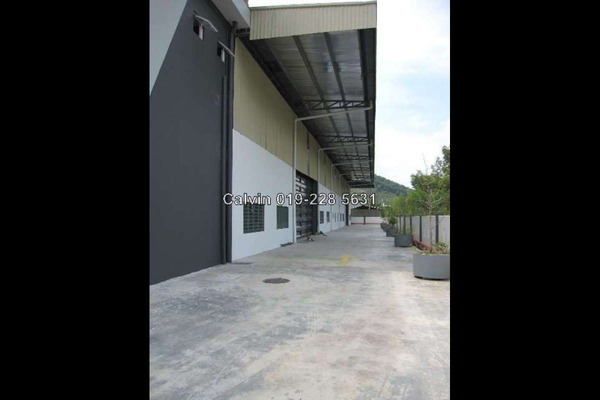 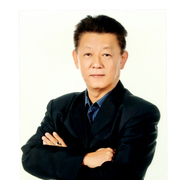 Discover life at Beranang Industrial Park, read reviews of the place, see photos of the property and gather information from comments of the locals to make a better buying decision. 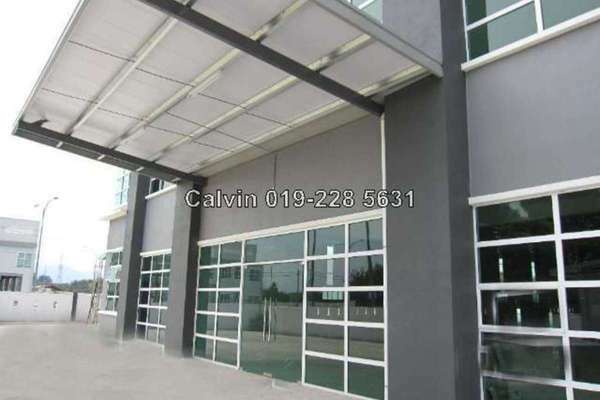 Located 3km away from SP Setia EcoHill & EcoWorld Majestic Housing Development. 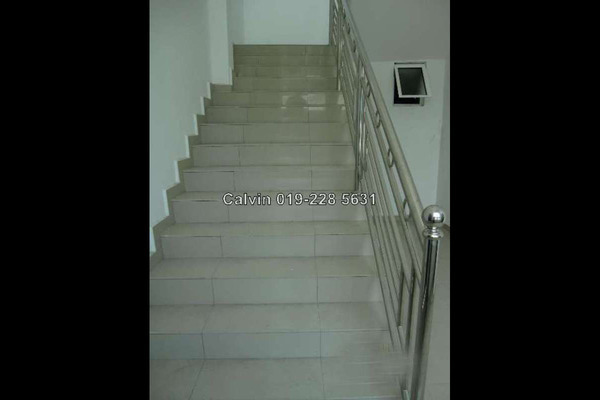 Just approx 10km away from LeKAS Highway, accessible to SiLK LDP, Cheras Saga Highway & also accessible Balakong, Puchong, PutraJaya/CyberJaya . 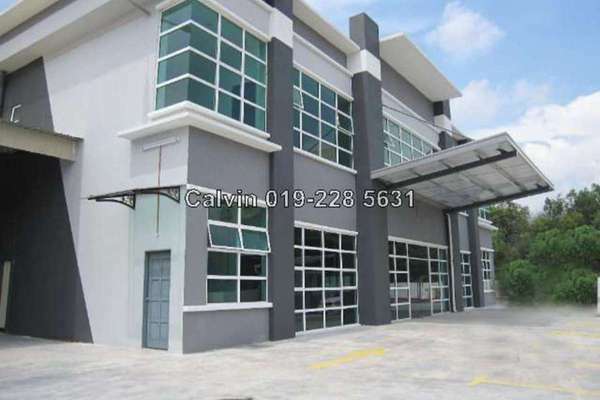 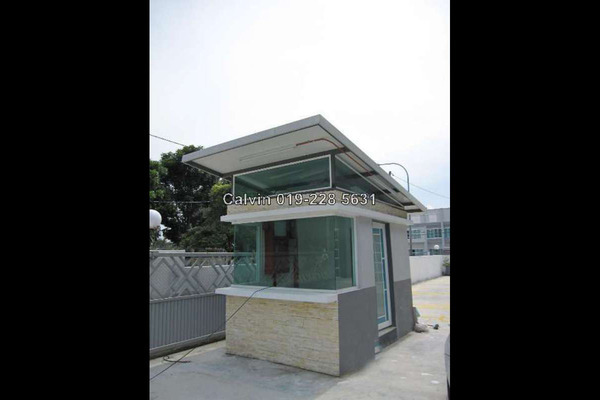 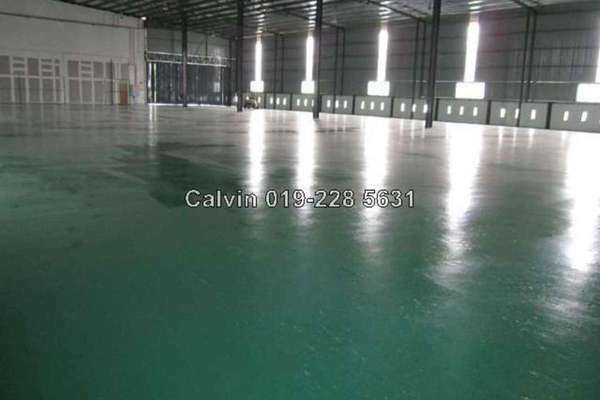 Please call/ WhatsApp to Calvin @ 019-228 5631 for viewing.